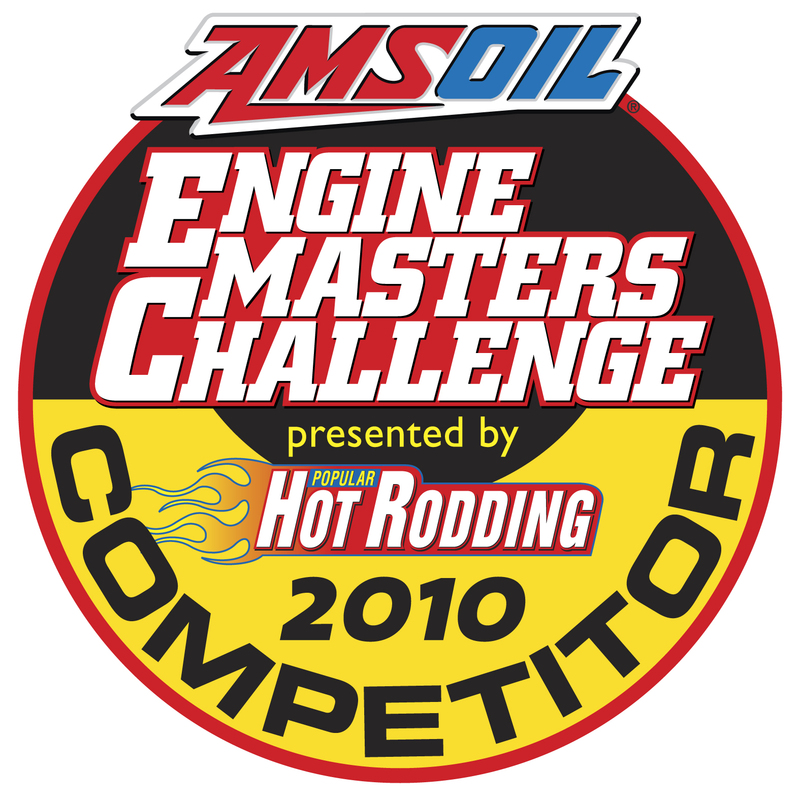 The 2006 Engine Masters Challenge featured 434 cubic inch engines, small or big block. testing, still no slouch for a 10.42 to 1 compression 430. The specifications on the engine are as follows. 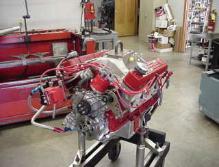 T/A block girdle, timing cover, valve covers and related parts. Performance and I will make your dreams come true. Please only the serious respond. and Goliath thing again with as good of results as the last time. 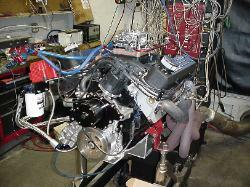 just barely got it in time to build and dyno the engine but that is another story. not run a roller cam or have the high compression that most of them had. The July issue of Popular Hot Rodding Magazine has an eight page layout of the engine. 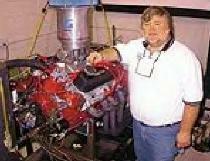 blocks with a limit of 470 cubic inches. Buick could compete against the more racy Ford's and Chevy's. of 617 at 6400 and 583 lbs ft of torque at 4700. 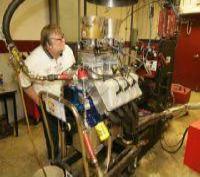 Only the dyno queens as I call them were ahead of us, Ford in first and Pontiac in second. brakes and the rest of the buttons. usual it turned out OK.
and 637 lb ft of torque on 91 octane with 10.50 to 1 compression. 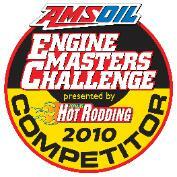 We finished 18th out of 30 entries and 11 alternates. 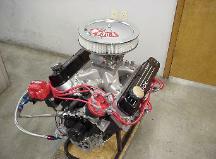 This engine is destined to go in my race car, it will be ran on 93 octane pump gas. mention how hard it is on the small cam bearings and short installed height available. which is not as good as a T/A SPX single carburetor manifold. all of the Ford parts in time to complete the engine for the contest. I would rather have the Buick even if the rules stack up against us.